These are more than songs, they are an expression of Hillsong’s desire to proclaim JESUS. They are about Him, for Him and to Him. 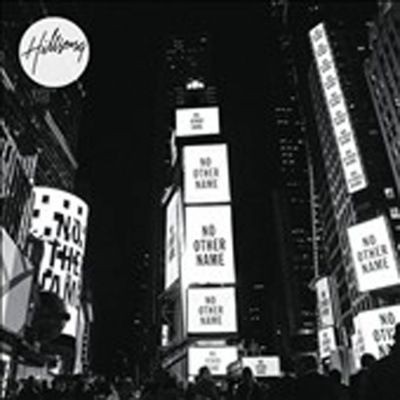 No Other Name is the combined effort of the Hillsong Church worship teams to express both the church’s personal devotion and a congregational offering of worship.